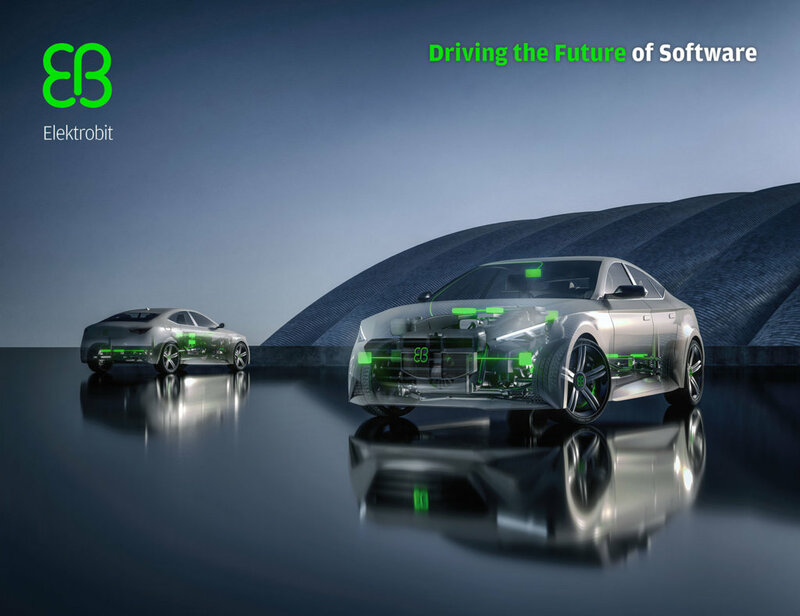 Elektrobit (EB) is an award-winning and visionary global supplier of embedded solutions, cloud computing and services for the automotive industry. 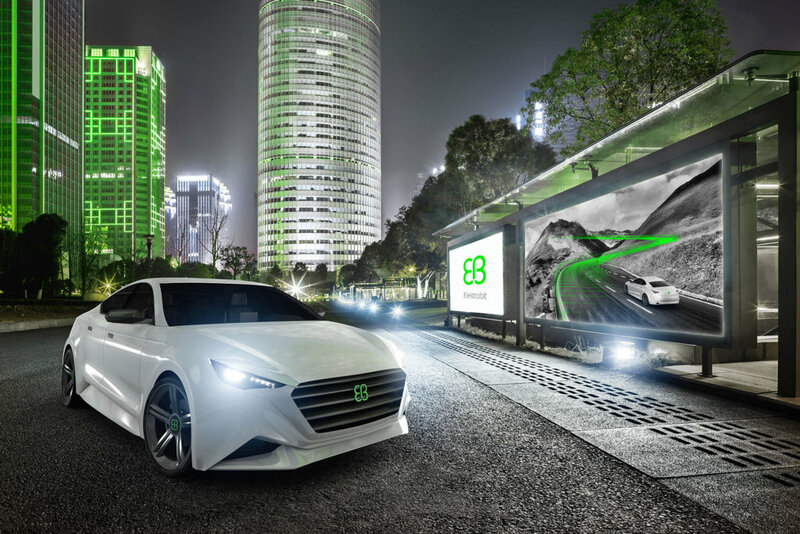 A leader in automotive software, with over 30 years serving the industry, EB‘s products power over 90 million vehicles and offer flexible, innovative software solutions for connected car infrastructure, human machine interface (HMI) technologies, navigation, driver assistance, electronic control units (ECUs), and engineering services. EB is a wholly owned subsidiary of Continental AG. Our more than 2,200 employees, by means of their ground-breaking software solutions and development work, turn the highly developed technologies of Elektrobit worldwide into an extraordinary driving experience. We owe our success to our employees! We support our people by providing a dynamic, flexible, award-winning work environment. Our culture is focused on being on Stronger Together - working with each other to drive creative, innovative automotive software solutions for our customers. We provide you with the opportunity to develop and grow trough a variety of challenging projects in a diverse,global organization. •SVN and Jira knowledge (is a plus). •Eager to acquire new skills and knowledge. With our extremely pleasant working atmosphere we have received several awards and many other positive aspects. Apply today, and become part of a successful global player in automotive software development that highly values its employee-oriented company culture with its flat hierarchies, creative working atmosphere and flexible working hours. We offer you the freedom to work self-reliantly, and have career prospects based on your performance. You can look forward to a demanding and versatile range of duties, making you part of an international, competent and dedicated team that will give you the best possible support. You will experience a consistent and comprehensive culture of feedback and communication that will support you to further develop yourself in a successful enterprise. To achieve that, we offer our employees the opportunity to take advantage of further education in our own academy in addition to other schemes that help our employees to find the right Work-Life-Balance for themselves. Elektrobit Automotive is working today on the car of tomorrow. Join us in shaping the future !